The Walking Dead: The Final Season is both an ending and, maybe, the beginning of a new chapter for Telltale Games. The first season of The Walking Dead was a creative and commercial smash, but follow-up seasons have felt a bit samey and directionless. A lot of recent Telltale series have been similarly anemic, with each so-so release chipping away at the studio’s critical darling status. A recent article exposing Telltale’s inept management and addiction to crunch only underscored the need for change. And that change is coming — Telltale is under new leadership and there are plans to retire the dated Telltale Tool engine in favor or Origin, but the company can’t turn the page without giving their signature series a proper sendoff. The Walking Dead: The Final Season refocuses on fan-favorite protagonist Clementine and has brought back Season One writer Gary Whitta as a consultant, but does it recapture the magic? Or is too late to resurrect this series? Warning: This review contains some spoilers for the first three seasons of The Walking Dead. 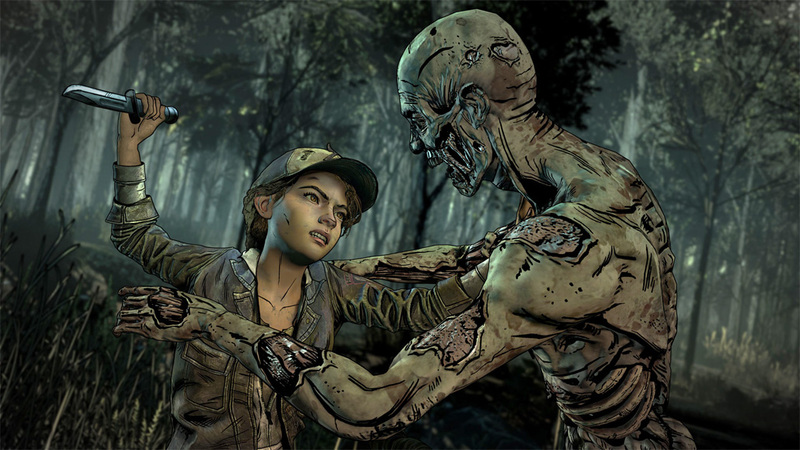 Telltale’s The Walking Dead games follow the trials and tribulations of Clementine, a young girl initially rescued, protected, and mentored by fellow survivor Lee. Unfortunately, Lee didn’t make it out of the first season intact, but his teachings have kept Clementine alive through numerous encounters with walkers and double-dealing survivors. Along the way, Clementine has taken on the protector role herself, adopting orphaned baby Alvin Jr. (aka AJ) as her own. 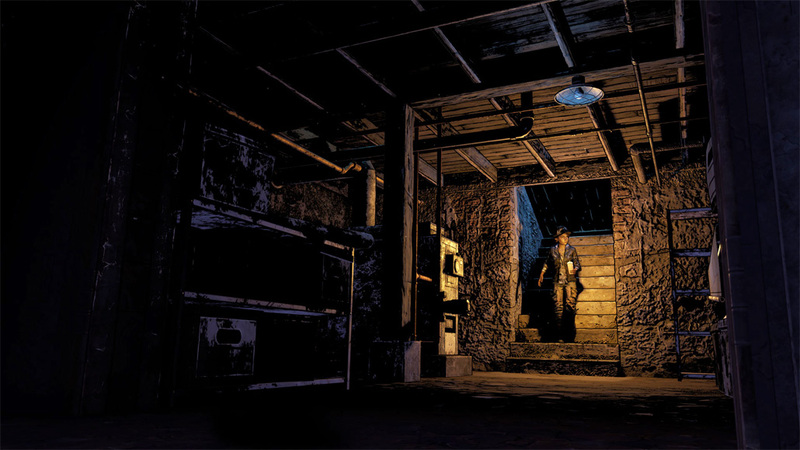 Knowing all the backstory isn’t essential to enjoying The Walking Dead: The Final Season – Telltale includes an in-game Story Builder, which recaps Clementine’s adventures and lets you make key story-building decisions – but those who have been playing since the beginning will naturally get more of out this denouement. The Walking Dead: The Final Season kicks off with Clementine, now around 16, on the road with a 5- or 6-year-old AJ. We aren’t told how they managed to find each other (Clementine was separated from AJ following Season Two and was still looking for him as of the end of Season Three), but it seems they’ve been together for a while. After an attempt to scavenge supplies at a ruined train station goes badly awry, Clementine and AJ are rescued and taken in by a group of teens who have set up shop in an abandoned boarding school. 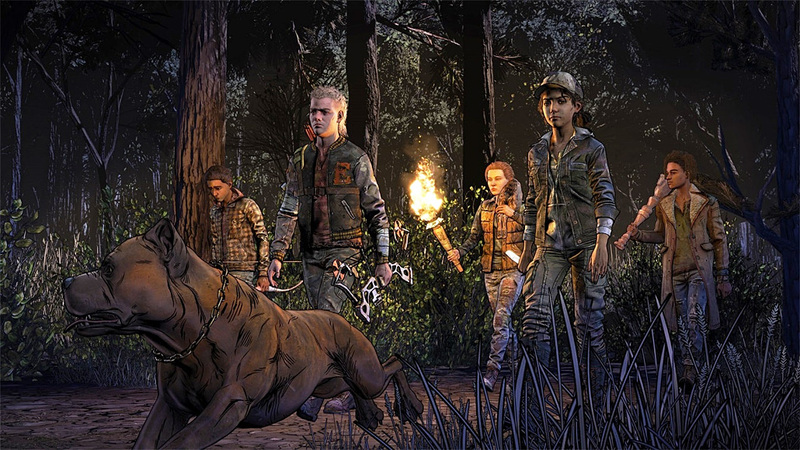 The decision to go with an all-kid cast is a smart one, as it adds a bit of sass and pop to the series, and may even open up some romance options for Clementine. The school has a bit of a post-apocalyptic Hogwarts vibe, which is a nice departure from The Walking Dead’s usual parade of misery. Much of The Final Season’s first episode (entitled “Done Running”) focuses on introducing our new cast, who are a mostly-likable lot. Even characters who seem like clichés at first, like the school’s pimple-faced bully-ish looking leader Marlon, or snarky emo girl Violet, eventually reveal hidden depths and compassion. 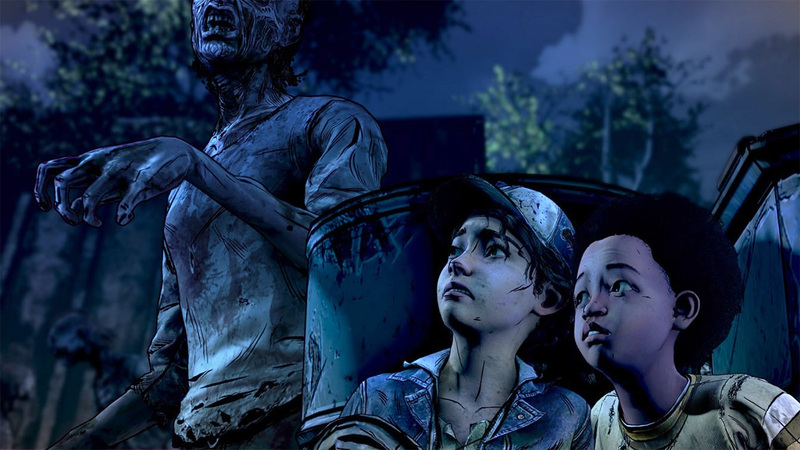 Unlike many of the characters from The Walking Dead Seasons Two and Three, I’m rooting for these kids, and honestly feel a little sick about the horrible things Telltale probably has planned for them. 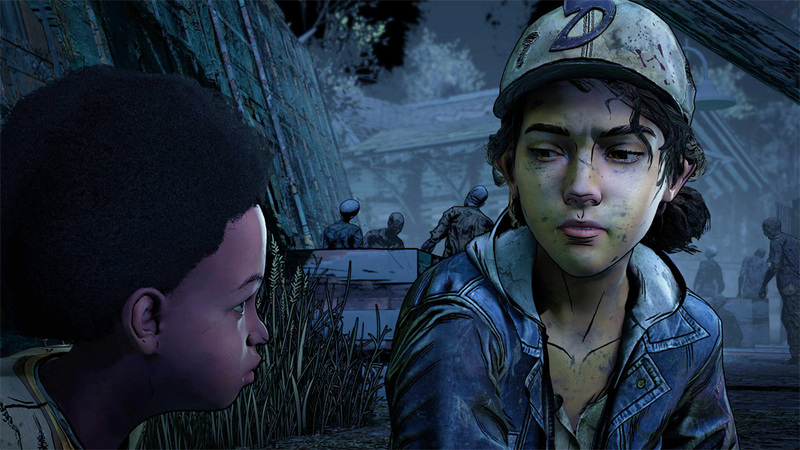 As strong as the supporting cast is, the real heart of The Walking Dead: The Final Season is the relationship between Clementine and AJ. In the past, AJ was essentially a human MacGuffin – somebody to motivate Clementine without any personality of his own (granted, up until this season he was a pre-verbal infant/toddler). AJ has grown into a precocious scamp and this episode requires you to make a number of tricky parenting decisions. What do you say when he bites somebody or tries to steal another kid’s toy? Do you comfort and indulge him or encourage him to overcome his fears when he insists on sleeping under the bed? This may sound like low-stakes stuff, but, as a new parent myself, I found these choices more compelling than another rote “decide who lives or dies” dilemma. And hey, it’s nice to play a game about a badass mom in the wake of all the recent games about put-upon dads. Of course, this is a Walking Dead game, so you still have to deal with the undead from time to time. The zombie killing parts of The Final Season are par for the course – there’s a new Resident-Evil-4-style over-the-shoulder camera and you get a bit more freedom to move around within certain scenes, but, for the most part, the action is still handled with simple quick time button combos. Not the most innovative approach, but The Final Season’s button tapping is functional and less frustrating the overly-elaborate action scenes in Telltale’s recent Batman games. The exceptionally-simple exploration and puzzles don’t add much to the experience either, but that’s nothing new. It may seem like I’m shrugging off this game’s shortcomings, but Telltale games are, first and foremost, about story. The Final Season’s action and exploration go down easy without detracting from the all-important plot, so I can’t judge either too harshly. As mentioned, The Final Season also serves as a curtain call for Telltale’s current engine, which is certainly showing its age, although, overall, this is still a nice-enough looking game. Environments can sometimes be a bit muddy, but characters are more detailed and expressive than ever, and Telltale manages to wring some fairly impressive cutscenes out its creaky tech. Speaking of which, no spoilers, but this episode culminates in some of the most shocking, disturbing, and genuinely scary, scenes Telltale has ever produced. They lull your into a false sense of security with all the low-key high school hijinks, then hit you over the head with a sledgehammer. These final scenes are a real breakthrough for Telltale in terms of cinematic visuals and direction. Be prepared. The Walking Dead: The Final Season’s debut is fairly brief, around 3 hours, but that’s typical of Telltale stuff and the episode only costs 5 bucks, so you’re getting a pretty decent value. This feels like a complete chapter without any filler, and it does its job well – I imagine most people who play this episode will be eager to devour the rest of the season. This review was based on a PC copy of The Walking Dead: The Final Season provided by publisher Telltale Games. You can buy the whole season from the Microsoft Store or PlayStation Store. The debut episode of The Walking Dead: The Final Season is one of Telltale Games’ best efforts in quite some time. It builds its cast of likeable new characters with uncommon skill, lets you feel a glimmer of hope, and then tears it all down in devastating fashion. I’m afraid of what might come next for Clementine and AJ, but I can’t look away…The Final Season has already sunk its teeth into me.